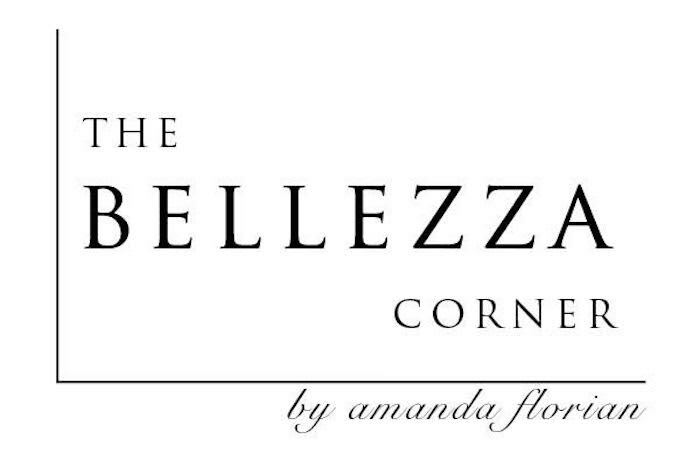 Welcome to the new + improved Bellezza Corner! Her name is Ashley Rotondo and you can contact her directly at ashleylrotondo@gmail.com. So that’s it! Let me know what you guys think and I’ll be back soon with some fresh posts! Hey Amanda! I love the look of your blog. I’m not a techie either so I can really appreciate the effort that must have gone into making it look this good. I’ll definitely contact your friends because I really like the idea of a logo for my blog as well. Ciao! I just emailed her 🙂 Thank you so much!! Yes! I’m about to do another huge redesign which I’m so excited about 🙂 Thank you so much! Ive just started a new blog, and have kept it really plain and simple to start with but really want to get stuck in and redesign the whole thing, especially now that Ive seen yours!